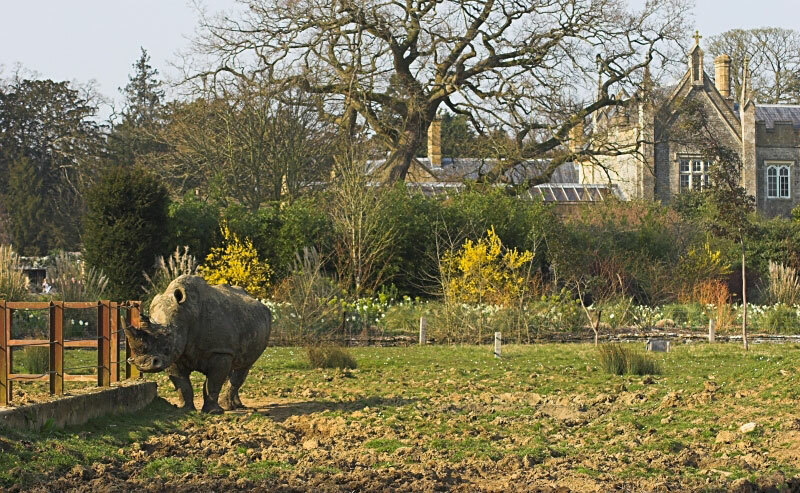 There's just something odd about a rhino grazing outside an english country house. i do look at these evrey day you know! And yes... this one is odd.